Mychal first crossed paths with yoga as a college student in 2011. After an indifferent experience, he didn’t return to yoga until 4 years later. In 2015, Mychal began to practice meditate and yoga on a routine basis. Both practices helped him evolve internally and externally leading to the development of Konscious Youth Development & Service, bringing these tools of balance to youth in schools. Yoga practice has been a significant part of Mychal’s journey helping him discover the depths of his inner-being. Today, he practices many tools including yoga, meditation and sound energy to help him evolve physically, mentally and spiritually. 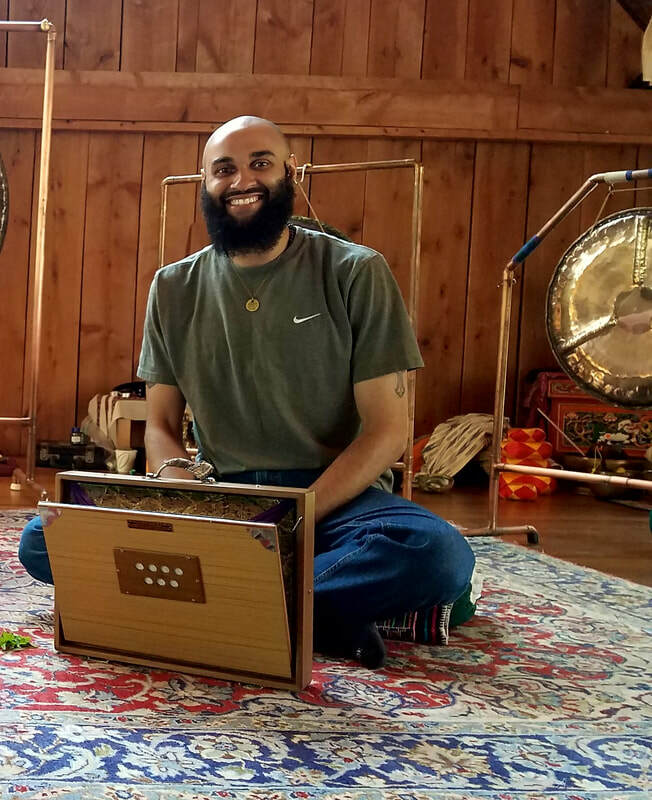 Mychal earned his 200-hour teacher training in 2018 with Coba Yoga.